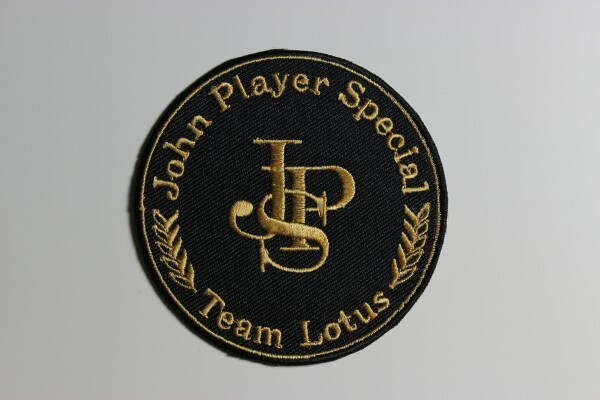 "Aufnäher John Player Special Team Lotus"
JPS Team Lotus Sticker mit gold gesticktem Logo in rund zum Aufnähen oder Aufbügeln. This embroidered sew on patch is great for bags, clothing, race suits and any other special item that might need some brithening up. Weiterführende Links zu "Aufnäher John Player Special Team Lotus"